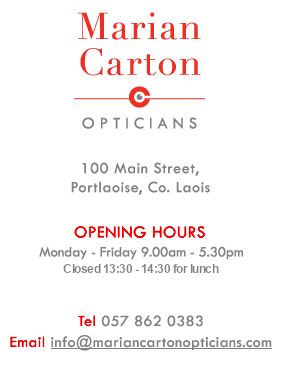 We have prescription goggles to cater for Adults and children. From our economical, ready- made prescription goggles with Sphere power, to individually ordered prescription goggles. So say goodbye to blurry vision at the beach or swimming pool once and for all! 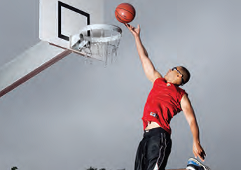 Rest easy knowing your child is equipped with Rec-Specs (protective glasses which have impact resistant lenses mated to a sturdy frame) when playing his/her favorite sports. We offer a complete prescription safety eyewear service with bollé who are our specialist Safety eyewear suppliers. What type of safety eyewear do I need at work? To determine what type of Safety Eyewear is required within your company, your safety officer need only consult with one of our Dispensing Opticians. For example; carpenters & electricians will require high impact protection, while low impact hard coated plastic safety glasses could be used by those working in a paint shop, or lab where chemical resistance is more important than impact resistance. Your eyesight and that of your employees is precious. Regardless of whether you need non-prescription safety eyewear or prescription safety glasses, the investment you make to protect your eyes and vision will pay dividends as you reduce your risk of a sight threatening injury. How Do Safety Glasses Differ From Regular Glasses? Safety eyewear must conform to a higher standard of impact resistance than regular eyewear. This higher standard applies to both the lenses and the frames of safety glasses and goggles. Safety glasses may have prescription lenses or non-prescription (also called Plano) lenses. Regardless of their size or the durability of the frame and lenses, regular prescription glasses do not qualify as safety glasses unless they meet specific criteria.